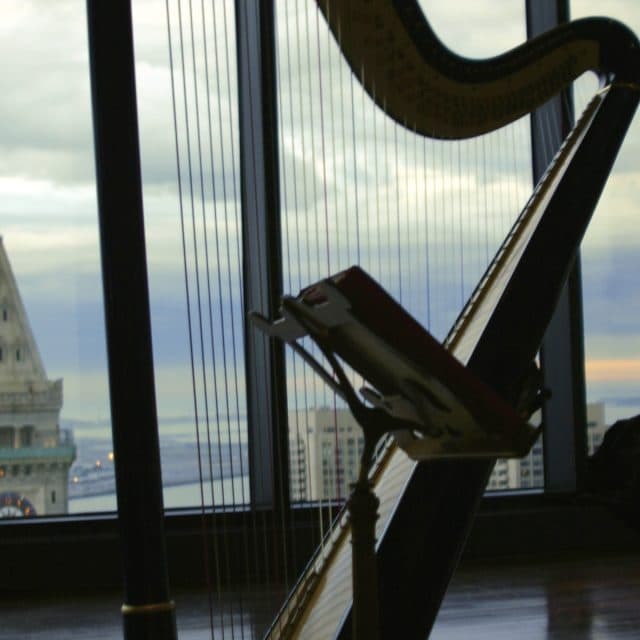 Harp music creates an atmosphere that is both elegant and beautiful for your wedding or corporate event. 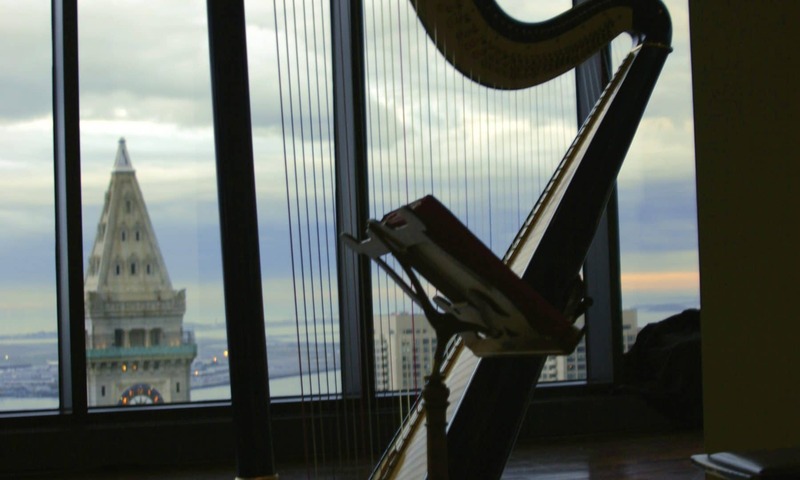 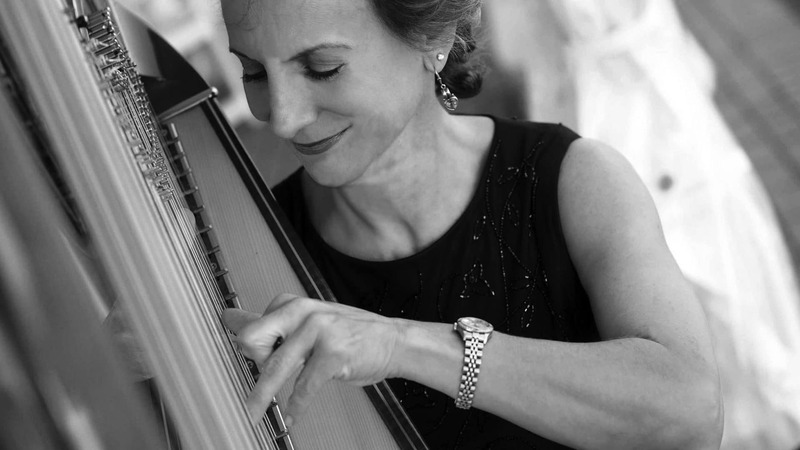 The Gilded Harps of Boston represent the absolute finest harpists, performing a wide selection of music encompassing classical, jazz, latin and blues. 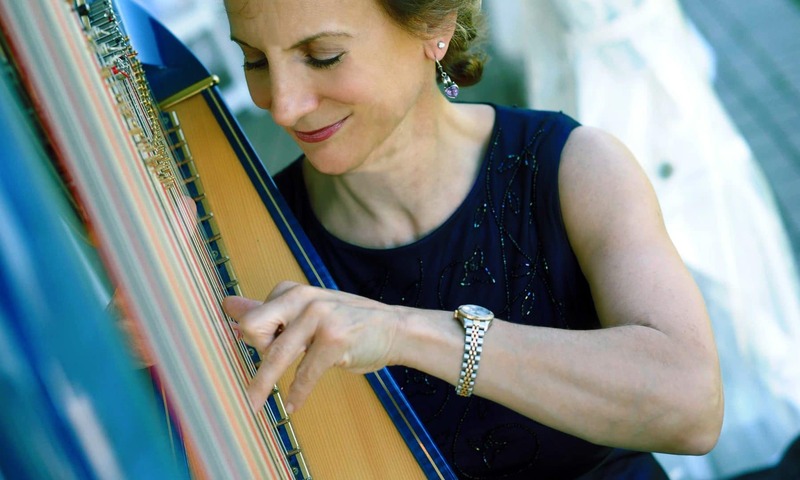 In addition, the Gilded Harps can perform as a variety of musical ensembles, including solo harp, harp and acoustic bass, harp and flute, and others. 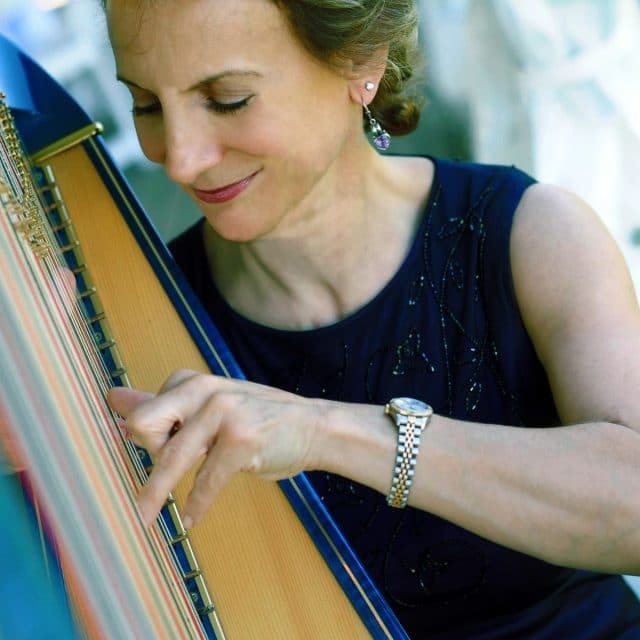 If you would like more information on Gilded Harps for your next event, please complete the form on the following page, and we will contact you as soon as possible.